Supporters of legalized medical marijuana will have their opportunity in November to let the voters decide on whether medical marijuana will be available to patients. The controversial ballot initiative was approved by the Florida Supreme Court. Four legislative bills have been introduced which deal with defining, authorizing, and regulating medicinal cannabis and its infrastructure. How will all of this affect law enforcement? Not much…for now. 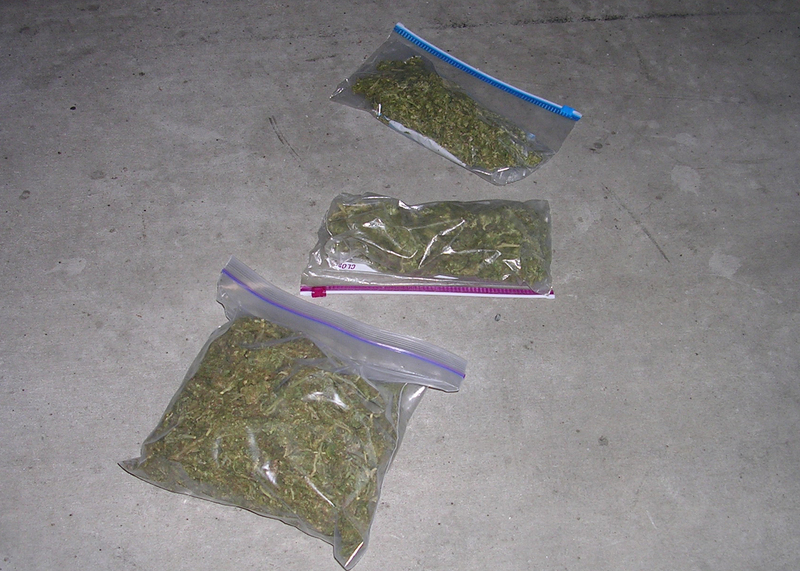 Most recently, though, in Colorado and Washington State, decriminalization of recreational marijuana has changed the way police narcotics detector dogs go about their business. 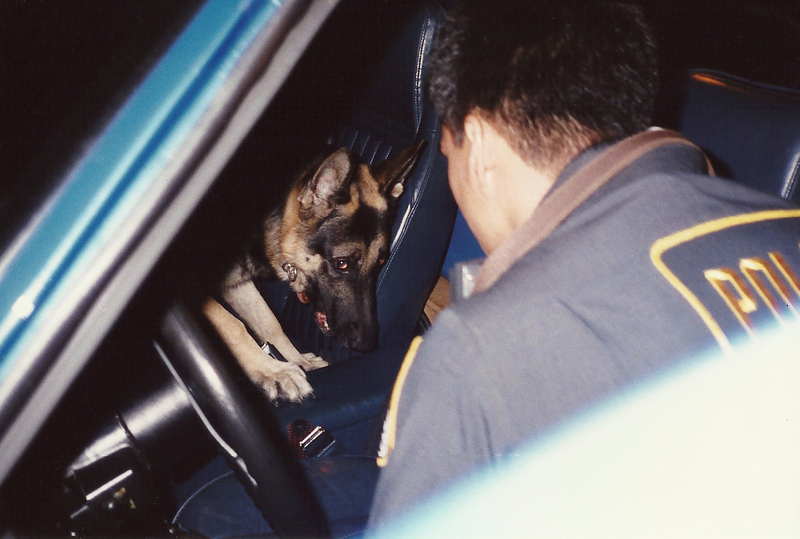 The obvious issue is whether a narcotics dog’s alert still constitutes probable cause to perform a warrantless search of a vehicle or to obtain a search warrant. 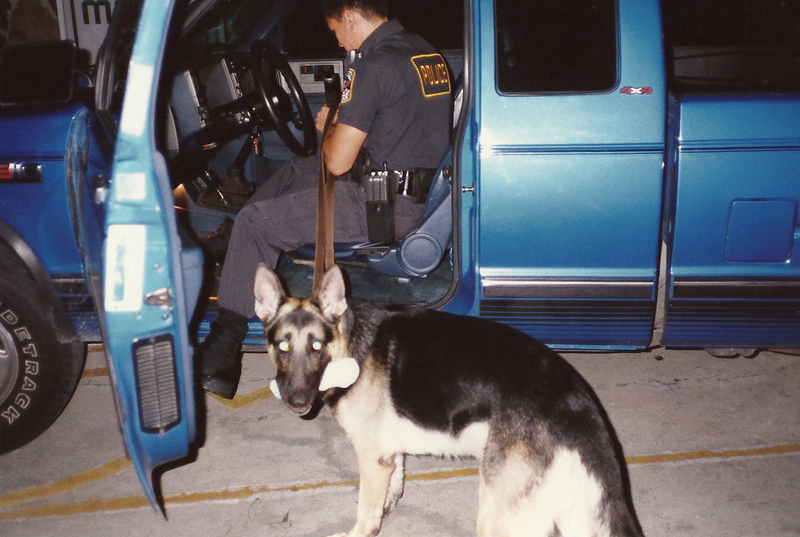 Since the dog cannot tell his handler if he is alerting to a small amount of legal marijuana or some other illicit drug, in these states, the legality of sniffs and searches with dogs cross-trained in marijuana, cocaine, methamphetamine, and heroin have come into question. The answer for the Washington State Patrol is to replace existing narcotics dogs with ones that were never trained to alert to marijuana odor. WSP initially considered retraining their K9’s so that they would not be rewarded for alerting to marijuana, but that move was rejected. Conversely, Seattle Police Department decided that desensitizing their current dogs to marijuana was viable. A third option was taken by the Tacoma Police Department: business as usual. 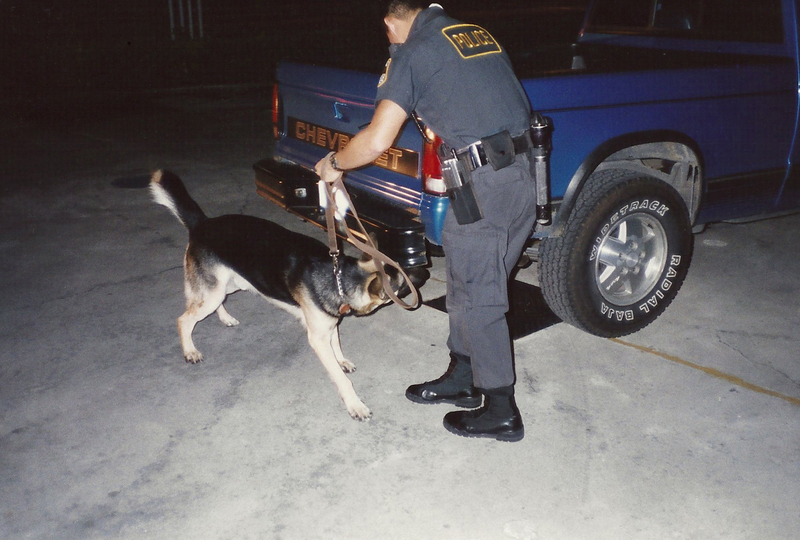 Because marijuana possession is still illegal for minors and in quantities exceeding one ounce for those over 21 years of age, TPD is still training and maintaining their K9’s to detect marijuana. They also cite that marijuana is still illegal by federal standards. Law enforcement agencies in Colorado are the same predicament. It appears these varied approaches will coexist until there is federal case law on the matter. Until a brightline rule is established, departments are adopting the answer with which they are most comfortable from a legal viewpoint. Back to Florida. The potential legalization of medical pot will likely have no impact on current standards and training for narcotics teams. However, Senate Bill 1562, introduced by Florida Senator Dwight Bullard (D–South Florida), seeks to make 2.5 ounces of marijuana or up to six pot plants legal in Florida. If the recreation marijuana trade ever becomes an over-the-counter business, plan on police agencies scrutinizing what is going on out West right now. 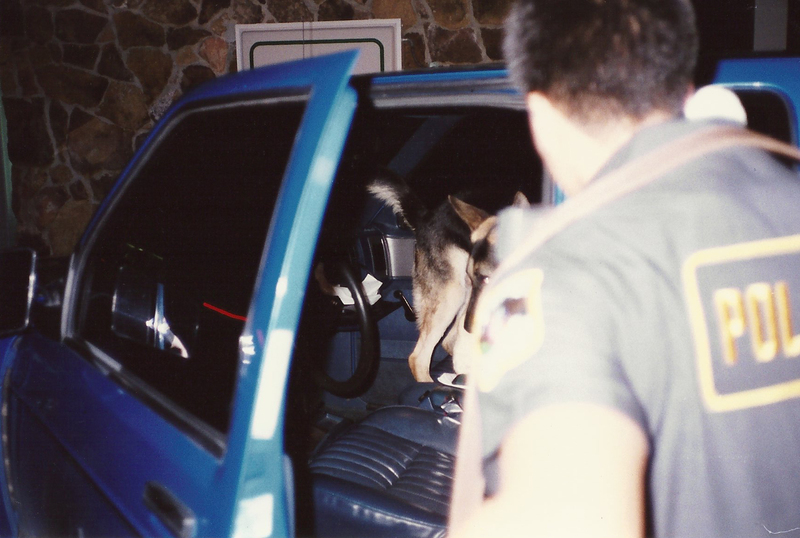 This entry was posted in K9, Legal and tagged K9 Narcotics Dog, Narcotics Detector Dog, Police K9. Bookmark the permalink. Great article and an immensely important topic. 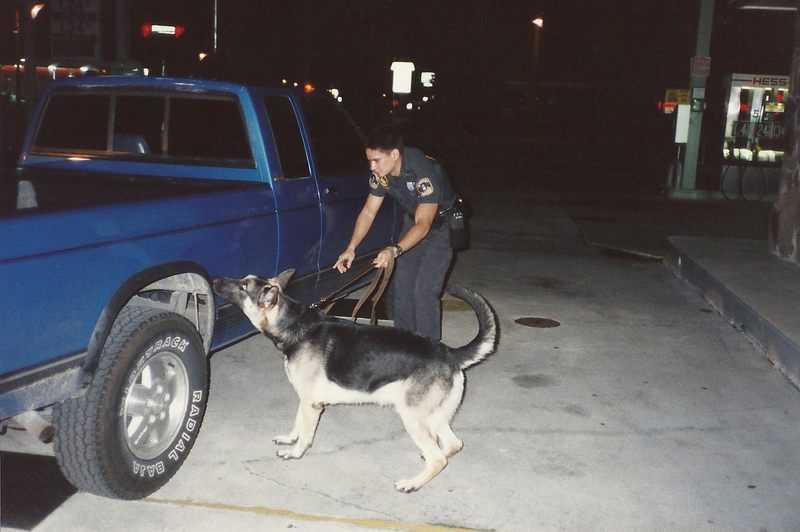 And that K-9 handler in the photos is definitely on his A-game! Well thank you, Aaron! He was a great dog who made me look good.